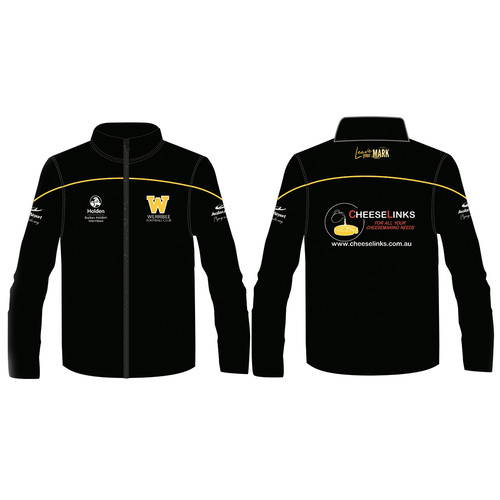 Please note: WFC membership package items (including your new card) will be available in MARCH 2019. 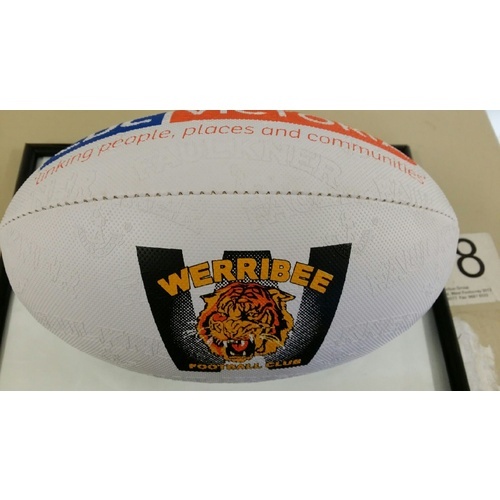 Your 2018 WFC/Tigers Clubhouse membership card remains active so you can continue to enjoy all the benefits associated with your 2018 Membership at the Tigers Clubhouse venue. 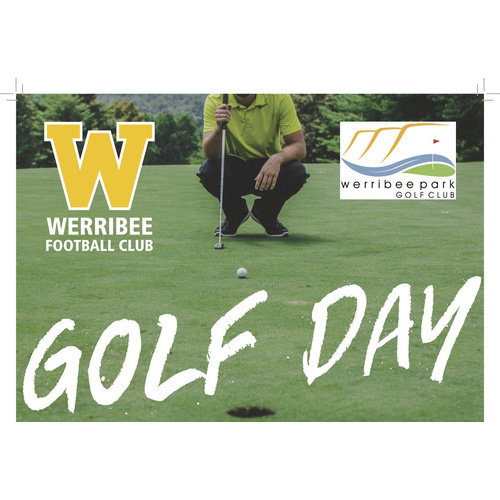 Thank you for your support of the Werribee Football Club in Season 2019. 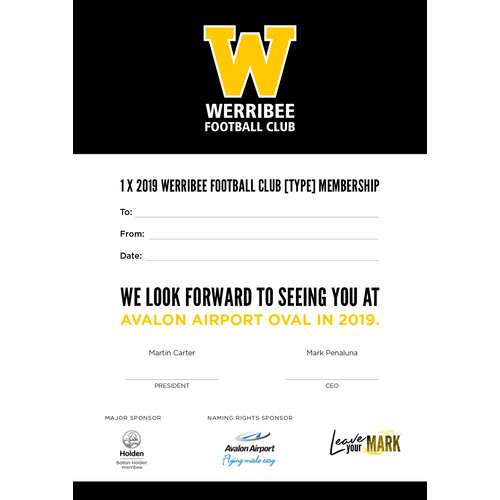 Your support & membership is incredibly valued by the club & we look forward to welcoming you back to Avalon Airport Oval in 2019 for what promises to be a thrilling 2019 season of football.